Recycled construction and demolition (C&D) waste will be trialled as road base for use on the Kwinana Freeway widening project, WA. The project is the first major road in WA that will use recycled materials as road base to boost the state’s recycling performance. The trial will take place between Russell Road and Roe Highway and will use about 25,000 tonnes of recycled C&D product. Main Roads WA will work with the Waste Authority and the Department of Water and Environment Regulation (DWER) for the trial. A new product testing scheme will aim to help C&D recyclers with the costs associated with meeting the appropriate specifications are free of contaminants and asbestos. An independent audit testing scheme aims to provide additional support. The pilot aims to improve confidence in using recycled C&D products and supporting the state’s waste diversion target. 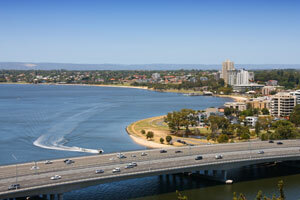 Its findings will be used to establish the WA Government’s Road to Reuse program. WA Environment Minister Stephen Dawson said the demonstration project is the beginning of a new practice for the government. “It will demonstrate to local governments and industry that recycled content is usable and value for money, redressing the concerns from many years ago that effectively stopped any reuse of valuable construction and demolition materials,” Mr Dawson says. 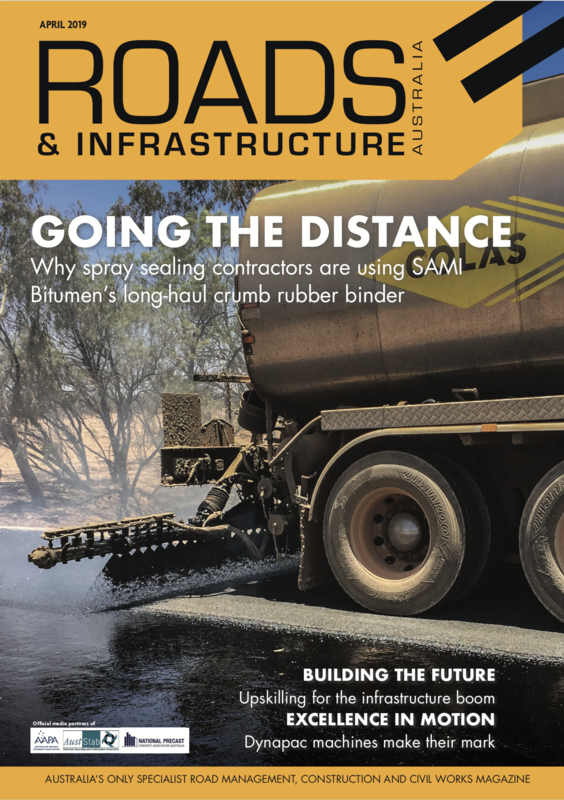 “This partnership between DWER, the Waste Authority and Main Roads is a huge step forward for the reduction of construction and demolition waste in Western Australia. WA Transport Minister Rita Saffioti said the interagency partnership is key to ensuring the ongoing use of recycled material in WA. “Roads to Reuse establishes a strict testing regime to reduce the risk of contaminants to below allowable limits – protecting people and the environment,” she said.